Isn’t it dreadful to even imagine your external drive getting flooded with water causing damage to your important data, files and pictures? Contrary to what you may believe, water flooding is a common cause of hard drive failure. While it can be accidental at times, at others it may be caused by outside floods, hurricanes, fire hoses or other water damage caused by natural disasters. Here is how to save your hard drive that got flooded. It is essential you act quickly if your hard drive gets wet or you might lose your data forever. Leaving the hard drive wet for even a day may cause irreparable damage. Moreover, if flooded, the hard drive may be more susceptible to damage from even a mild bump. You must double check to ensure that all electrical outlets are unplugged before removing the hard drive from your device. While it may be as a reflex that you want to dry the hard drive using a hair dryer or leaving it in the sun to dry, you may be causing even more damage. Moreover, water has certain minerals that might have stuck to the platter of the hard drive. Thus, data recovery will be harder if you have attempted to dry the hard drive or tried to rinse a dirty drive. Unprofessional tools may damage your data irreparably. It is hence best to wrap the hard drive in a towel and pack it in an airtight bag to let it dry. 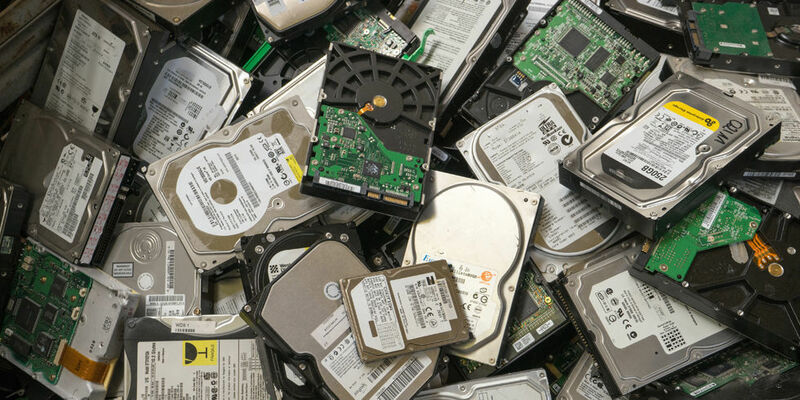 While your desperation to recover your data may urge you to do so, it is best to not remove the cover from your water flooded hard drive as it may get exposed to dirty airborne particles making data recovery an even more tedious task. A specialized environment is required to filter out these airborne particles using specialized equipment to recover your data. You can contact a professional for a step-by-step guidance in handling your hard drive in case of water damage. It is also best that you back up your data on another USB drive or hard drive to ensure that you do not end up losing data due to carelessness or accidents. Data backup will ensure that you do not have to fret over a damaged hard drive that has all professional or personal data saved. Moreover, a professional may try his best but to restore all data from a flooded hard drive may not be entirely possible in serious cases of damage.